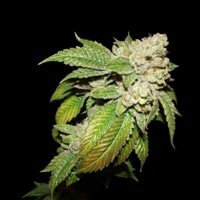 Pakistan Chitral Kush marijuana strain is a 100% indica genetics, with quick flowering time, and high resin quality. Some phenotypes of Pakistan Chitral Kush show purple tones during its flowering, making this strain bright in any garden. 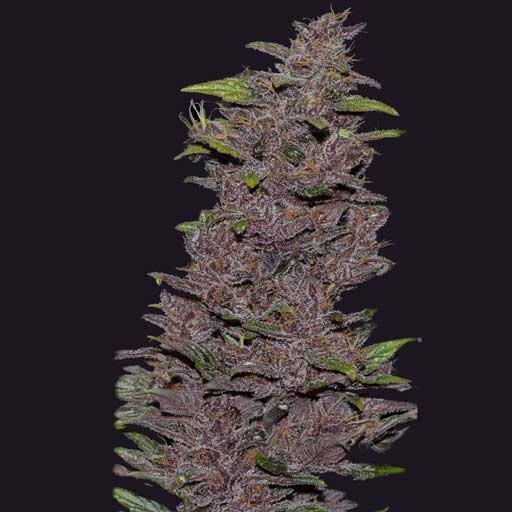 Pakistan Chitral Kush produces solid flowers, of quick flowering plants, with berries flavours, loaded with terpenes. Original breeders of this pure Indica from Chitral , Hindu Kush in Pakistan . Chitral is famous in the world of cannabis to produce one of the best hashish from Pakistan. The line of Pakistan Chitral we offer you is an excellent pure indica, which began to be worked in the Iberian Peninsula in the mid 90s. 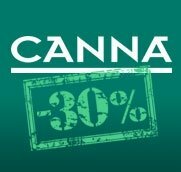 Was selected and played for over 5 generations looking for the best hash plant expressions and maintaining wide genetic diversity in the population . Certainly, this line indicates an explosion of colors , flavors and aromas , being 2 main phenotypes equally frequent : a 'green' phenotype and another very colorful. 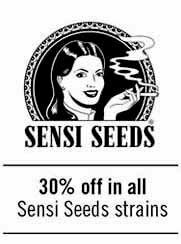 Both expressions plants produce excellent adaptability , quick maturing , large production of resins and relaxed and potent hash plant effect . The green phenotype may produce a bit more potent and resinous plants while the plants are a colorful spectacle for its authentic flavors of berries and pinks , reds, and purples that acquire color when ripe . The latter is undoubtedly one of the most beautiful cannabis indica expressions we have had the pleasure of meeting . The Pakistan Chitral is an indica with a surprisingly resistance to fungus and rain, and exceptional breeding tool , with which you have developed great hybrid of both states as pure sativa / indica . As the terpenes , colors and resin production and resistance and adaptability to different types of crops, are easily transmitted in their hybrids . A real gem that we finally reach the Indica lovers and cannabis breeding . Appearance indicates plants , internode medium , wide and well-branched leaf, not as robust as the pure Afghan . Variety of sweet flavors ; always round and penetrating. The green phenotype bouquet is caramel with suggestive hints of ripe peach , earthy background and ' hachísero ' . The red and purple plants smell like strawberries. Pleasant and relaxing hash plant effect . Excellent adaptability to indoor growing and a wide range of outdoor climates : hot or cold , dry or rainy . 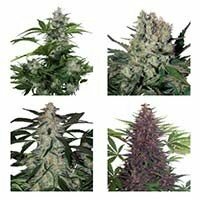 It is one of our most successful lines and the most known and used by other breeders for their spectacular colors and medicinal growers for their particular purposes and flavors.